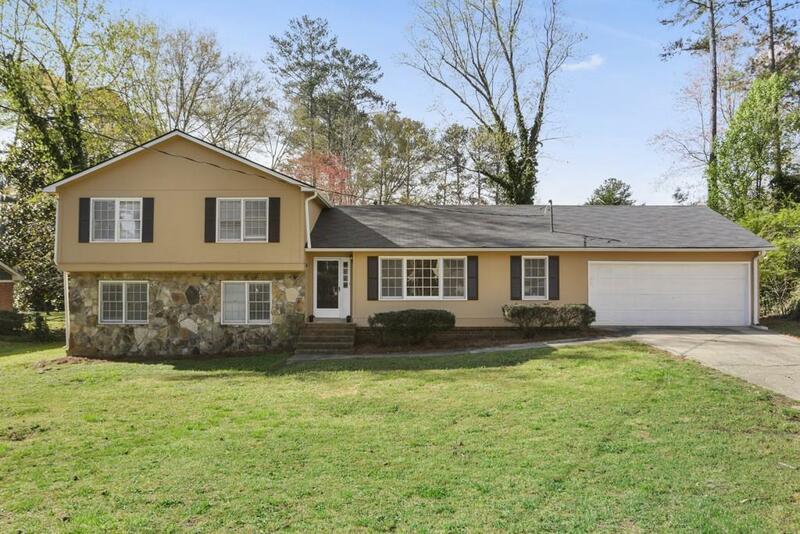 Location, location, location for this updated home in E Cobb. 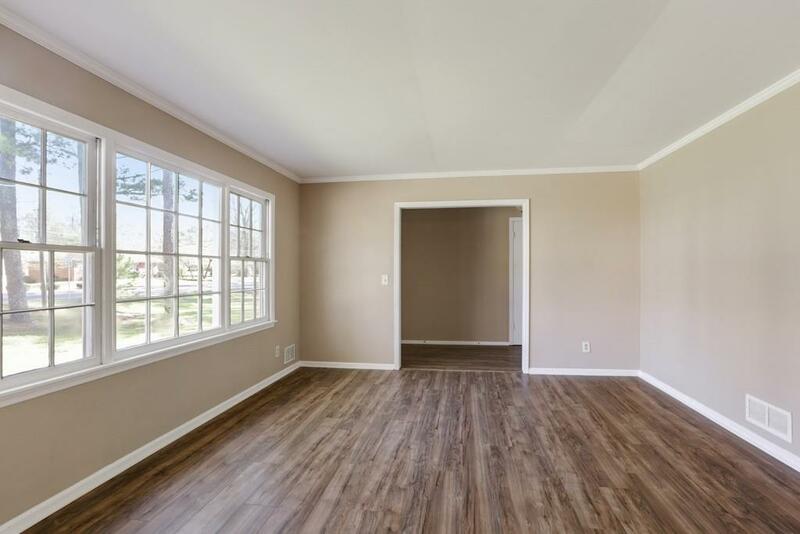 Kitchen has granite countertops and tile backsplash that opens to great room for a wonderful place to entertain or just hanging out. 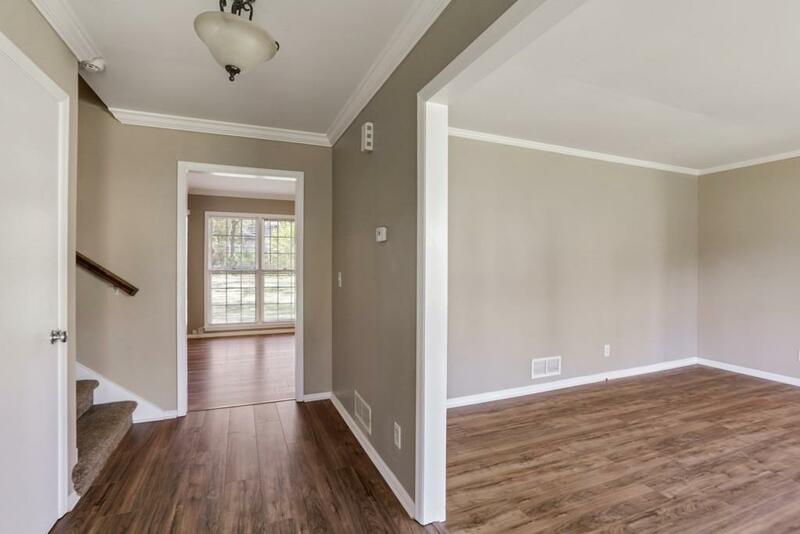 Wood floors, updated baths and 2 car garage. New roof in May 2018. 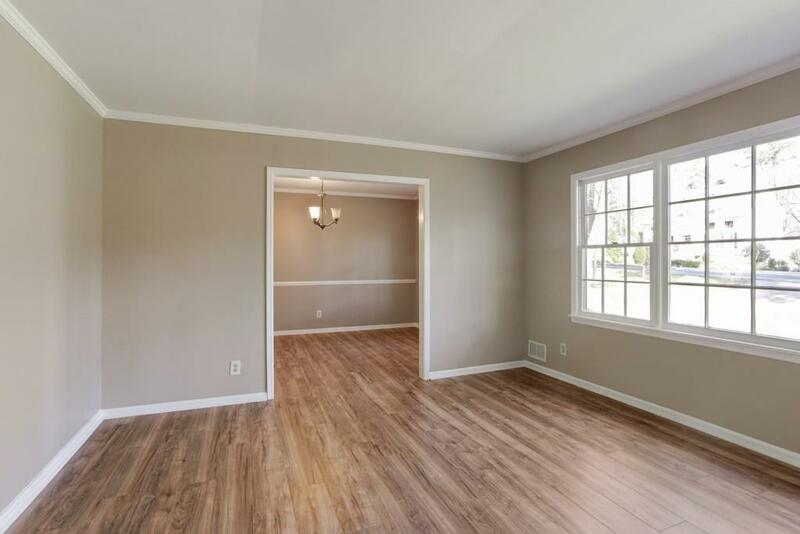 Enclosed backporch and hard to find large fenced backyard. Move in ready.